One of my goals for 2016 is to be more budget minded. The grocery bill was the first thing I started looking at. I knew that if I quit slacking and planned a menu and utilized some of the basic staples we have stored in the pantry, I could cut back on what I was spending each week at the store. Dried beans are one of the basic staples we keep on hand in our pantry. Most varieties are low cost and can help stretch the grocery budget. We purchase most of our beans in bulk, 25# at a time. When purchased in 25 # bags, we transfer the beans to 5 gallon buckets with oxygen absorber packets. We have also purchased them in 10# cans or stored smaller quantities in mylar bags with the oxygen absorber packets. 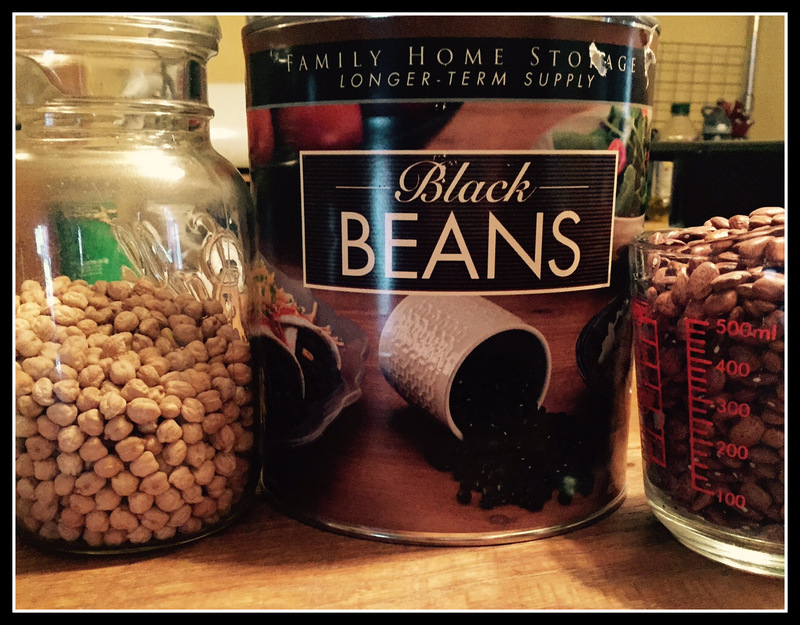 Some of the more expensive beans, or beans that we use less frequently, are stored in glass jars in the pantry. One of the drawbacks with using dried beans is the cooking time. 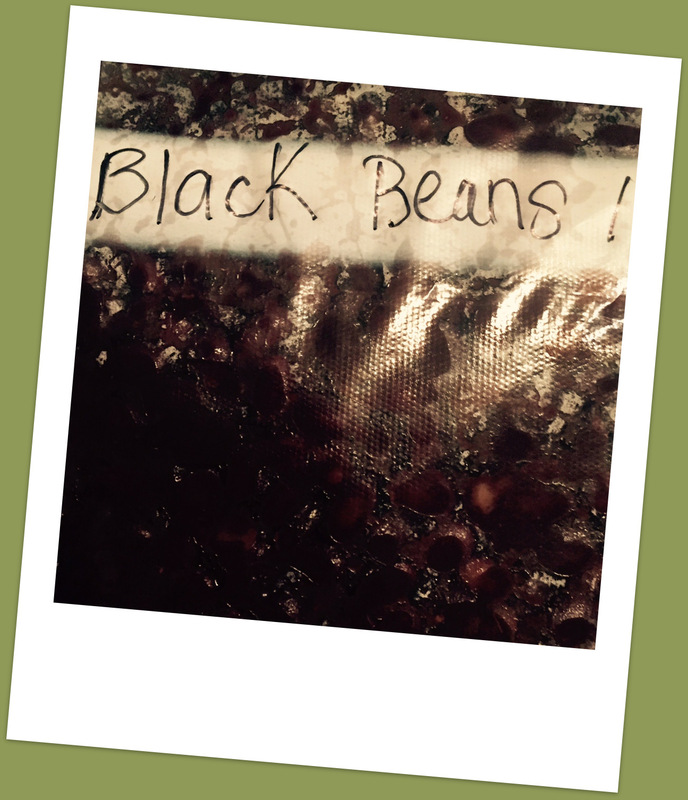 It is much easier to open a can of black beans, that are ready to use than it is to use those dried black beans we have stored in a can. Pressure Canning dried beans is one option. I have canned dried beans, and it is handy to be able to pull them off the shelf ready to use. Another option is using a pressure cooker. If neither of those are an option you can cook the beans the traditional way and freeze. It includes 13 pages of information on beans, including cooking & canning dried beans and several recipes. 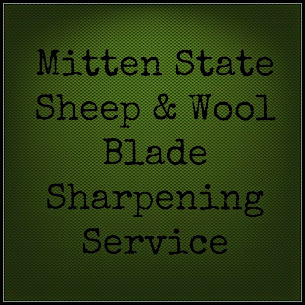 This weekend, I made a menu, the first one in a long time. I spent about 30 percent less at the grocery store. Spending less means cooking more from scratch, and spending more time in the kitchen. I decided to spend some of my time Saturday, making my own ready made convenience foods. I started with dried beans-Pinto, Black, and Chickpeas. Using the electric pressure cooker, I was able to cook the beans while, doing other things (knitting). **I used dried beans, if you soak the beans ahead of time, it would reduce the cooking times. For pressure cooking beans they recommend 3 cups water to 1 cup dried beans. Cooked on high pressure for 45 minutes. I ended up with a lot of beans! After cooling the beans to room temperature I put the beans in quart size freezer bags, labeled them, and placed a bag of each in the refrigerator, and the rest in the freezer for later use. 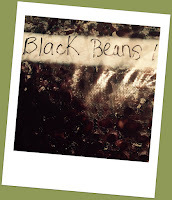 Beans can be stored for up to 3 months in the freezer, 6 months in a deep freeze. Ready to be added to recipes for lunches and dinners! My mom has a one of those pressure cookers and I wasn't sure if I really liked it. But seeing all of the great things you can do with the contraption I think I will be buying one soon! We just bought my mom one. She says I need to come over and show her how to use it. They are easy to use, but she still has some "fear" of pressure cookers, from the stories she heard when she grew up! We recently got our pressure cooker back out this past week and loved it. I burned the beans the first time (we had forgot how to use it) but the second time around they were perfect. Your recipe sounds delicious! I love the pressure cooker. One of the reasons I purchased it, was to be able to cook beans more easily and use them more often in our meals. I just love beans - especially black beans and pinto beans. I read a canning book once that explained when you are pressure canning meat and have extra room, you should finish filling the canner with beans. So, when I can beef and have room, I put in black beans. When canning chicken I add jars of navy beans. Pork gets pinto beans. You don't have to add any more time to the timer when canning beans with meat, so this saves time and energy! That is good to know :) Thanks for sharing!! I made bean soup this week with a 16 bean mix. If I don't know what to make for dinner I can always count on having dried beans in the house. They are such a great staple! I like your plan of being more budget minded and you're so right-the food expenses just seem to be going up and up. And sometimes it's easy to walk out of the store with many impulse buys! Your bean ideas are great and we love to eat homemade bean soup!